Fine motor skills for 5 year olds are important as kids enter kindergarten. 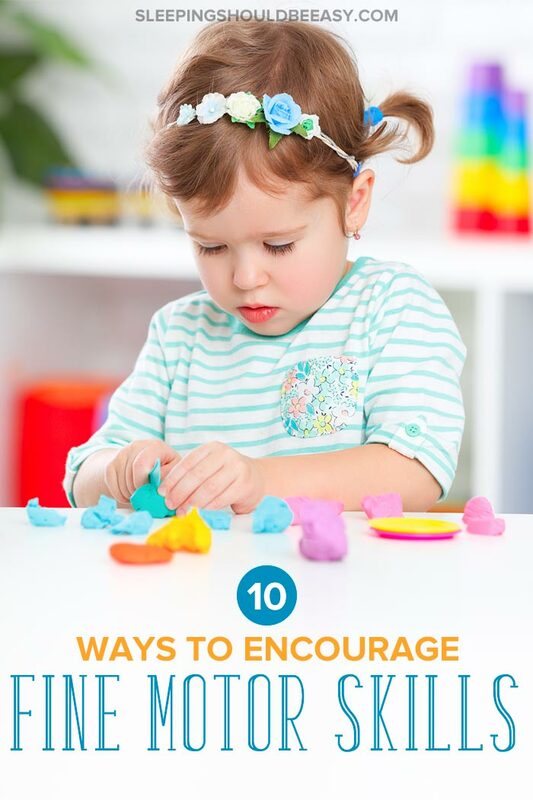 Encourage hand dexterity—even with an active child—with these fun activities! If you’re like most parents, how your child holds a pencil may not be top of mind. But once she enters kindergarten, you suddenly notice how well the other kids hold theirs in comparison. You also realize that she can’t really write her name well, much less cut with scissors (and forget about pulling a zipper). Come to think of it, you don’t even know what her dominant hand is yet. Or perhaps it’s the opposite: you’re well aware of how important fine motor skills for 5 year olds are, but find it impossible to get your active child to even sit down. You may have even tried a few activities in the past, but the difficulty only made her even more unwilling to participate or keep trying. 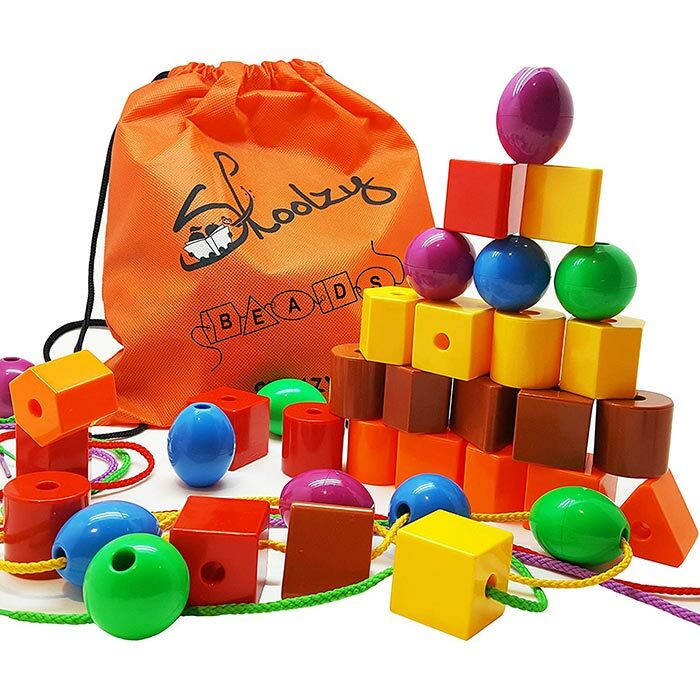 So now you’re looking for activities that are fun, engaging and geared for busy kids, all without the added pressure of “doing it right.” But you also don’t want to get a ton of new or strange supplies, especially if you find she’s not interested or refuses to use them. Regardless of whether you’re realizing it only now or have been aware of the problem for a while, you’re still anxious. Because as wonderful as it is that your child is active and knows her colors and shapes, you worry when she shows no interest in fine motor activities. Practicing hand dexterity is important for kindergarten, where kids learn to be more independent and learn to write. And no parent wants their kids to start the year off with a bad experience, or feeling behind. Perhaps you even worry that being behind on fine motor skills will continue to affect your child through the year. Rest assured, she’ll learn to develop her fine motor skills, no matter how active or uninterested she may be right now. You see, no matter how many milestones my boys have struggled to keep up with, one that they’ve always excelled in was their fine motor skills. Their pediatrician was always impressed when it came time to test their fine motor skills, even at much younger than five-years-old. How did they get a head start on these skills? It certainly wasn’t through rigorous “practice,” and definitely not through pressure. Below is a checklist of 10 activities that were fun and helped kids practice using their hands. Keep the activities fun and engaging. If she shows no interest, try again another day, or try another activity. Keep the activities short. I recommend a few minutes a day, and unless she’s interested, no more than one activity per day. 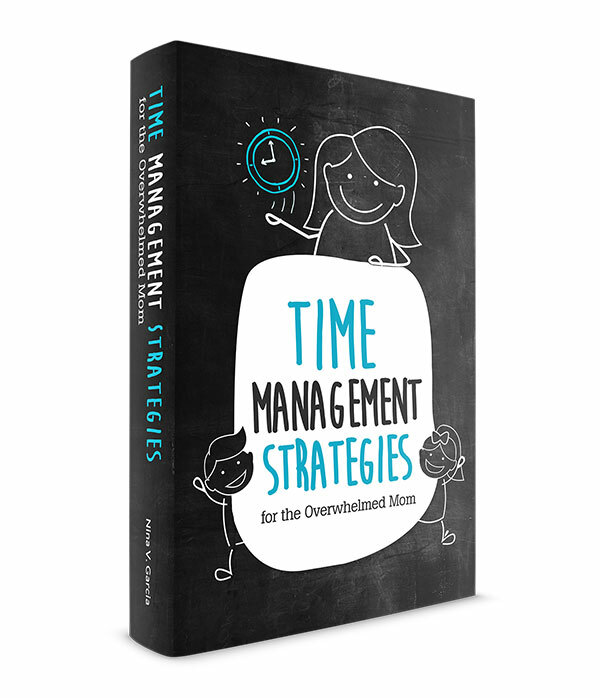 Don’t cram all 10 activities in one day, or even in one week. Don’t pressure your child. Pressure and anxiety will only make her see these activities in a negative light. Instead, include them as a fun part of your day. Most kids don’t get to use hole punchers these days (I don’t even think most adults do, either!). 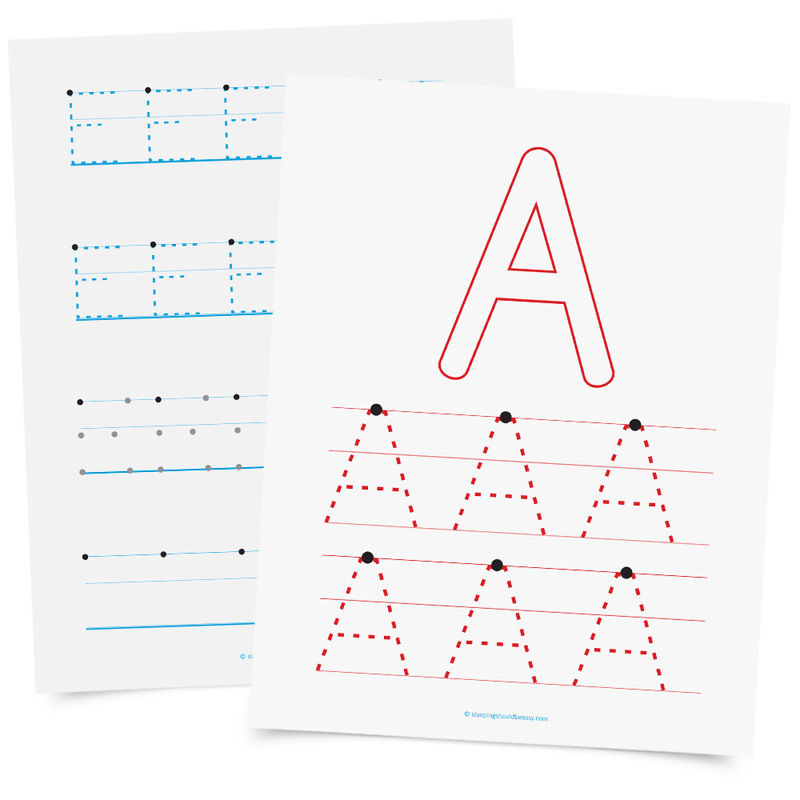 The novelty of a hole punching activity will likely catch your child’s attention enough to be curious and give it a try. Get a hole puncher with a rubber grip and a standard quarter-inch circle. Then, use paper that’s thick enough for her to hold, but not too thick that she has a difficult time punching through it. Regular card stock or construction paper works great. Next, cut the paper into quarters, so she isn’t holding a huge letter-sized paper, but one that’s a quarter of that size. And finally, encourage her to “open” the hole puncher to release the bits of circles she cut. To make the activity even more interesting, save the circles for another day when she can practice gluing them onto a larger piece of paper like a collage. 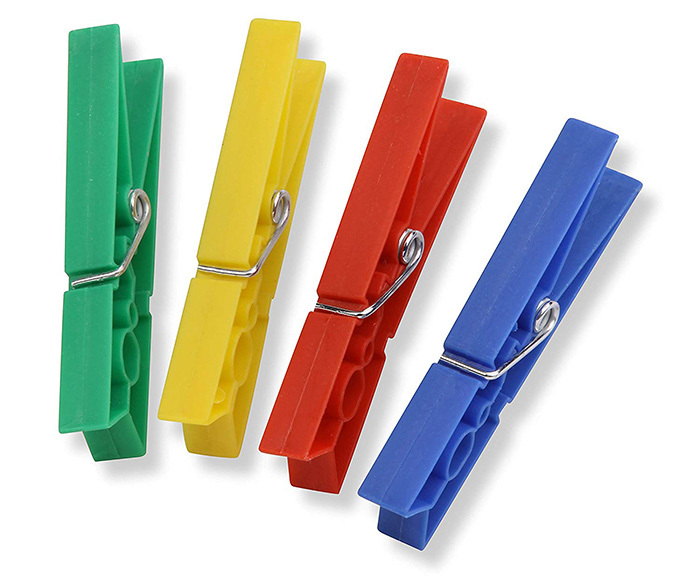 Clothespins allow your child to practice pinching it open and close. Keep it fun by having her make a long line of clothespins by pinning one to the other. Or she can use one clothespin to pinch cotton balls from one bowl to another. 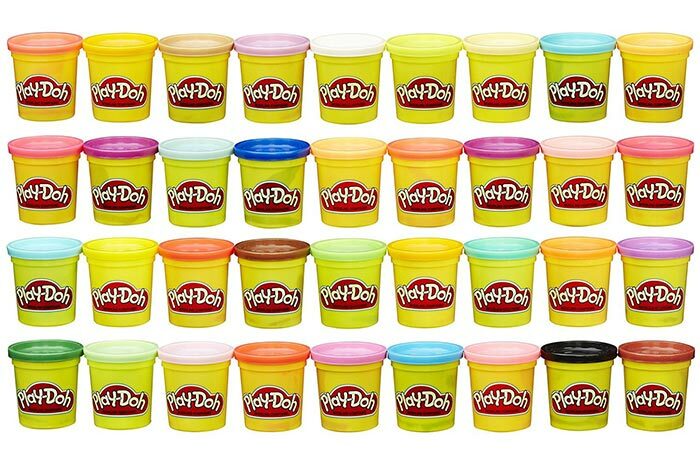 Play dough is one of the best open-ended toys, since your child can use her imagination to create just about anything. It’s also a great way to practice fine motor skills for 5 year olds, as it encourages a variety of ways to use her hands. Using scissors is a fantastic way to develop fine motor skills for 5 year olds. Many kids will also likely take to the task, especially if they weren’t allowed to use scissors before now. Start with child-friendly scissors—not only are they safer, they’re also built for their smaller hands. And like hole punching, use smaller pieces of card stock or construction paper to make for easier holding and cutting. You can also re-purpose the smaller pieces she had cut into making a new collage. Painting allows your child to use paintbrushes to develop fine motor skills. Experiment with different-sized paintbrushes, as well as a variety of things to paint on. One day she might paint on a large cardboard box, and another on finger paint paper. 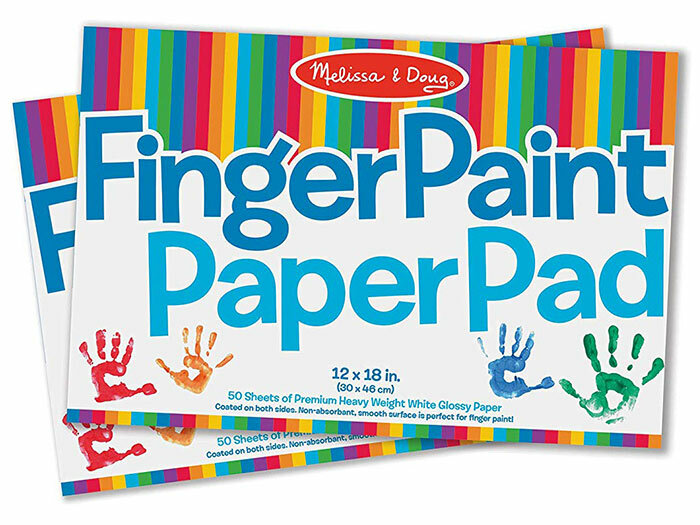 Have your child practice peeling off and applying stickers, perfect for developing fine motor skills for 5 year olds. To get her especially interested, buy stickers with characters or themes she loves. 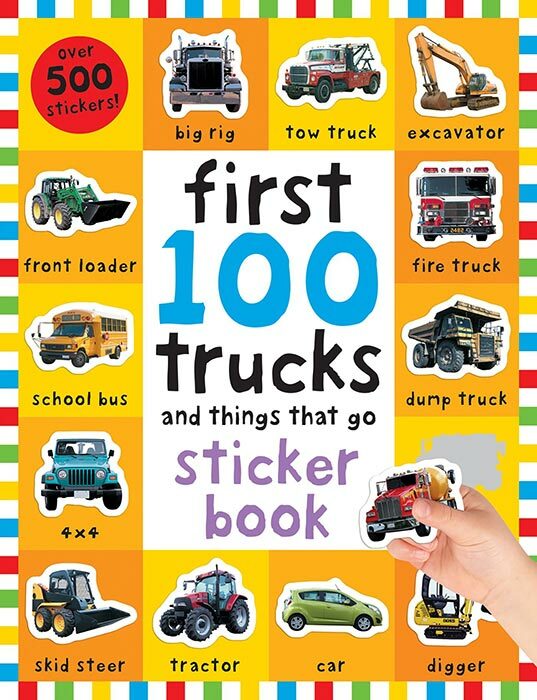 For instance, if she can’t get enough of trucks, get sticker sheets with everything trucks. I’m a fan of Lego toys, since they’re open-ended and can be made into just about anything. 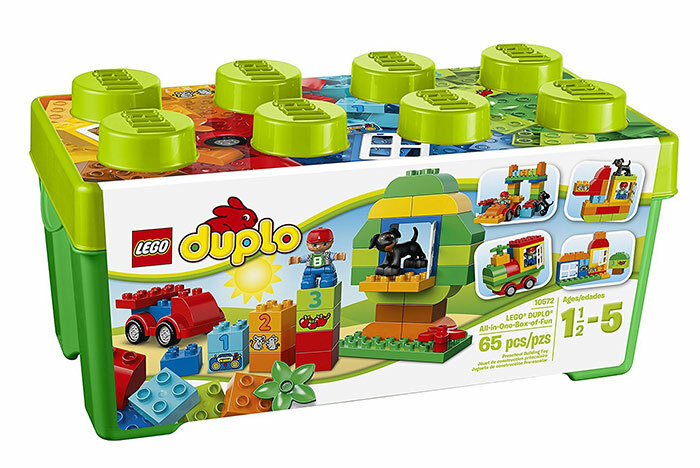 To start, give your child the larger Lego blocks to practice building and getting used to locking and unlocking the pieces together. Then, as she gets better playing with those, offer the standard Lego pieces, small enough to truly hone in on her fine motor skills. 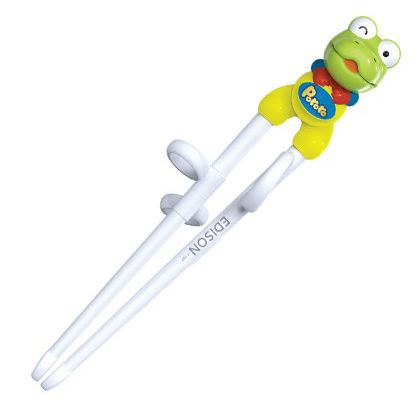 Trainer or child-friendly chopsticks are a fantastic way to practice fine motor skills for 5 year olds, since the pinching motion models the right way to hold a pencil. As you did with clothespins, have your child pick things up with the chopsticks. Stick to light, easy-to-carry items like cotton balls, toy figurines, even small socks. Once your child is more dexterous with hands, practice more complex fine motor activities like beading. You can use simple items like stringing dried ziti pasta into a shoelace, or get toys specifically for beading. Offer lacing activities not so much to show your child how to tie her shoelaces but to practice looping a lace up and down a sequence of holes. 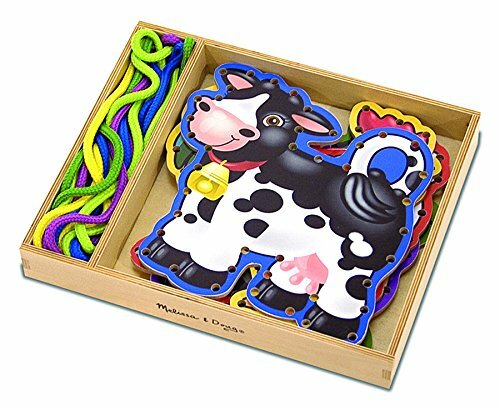 I’m a fan of this Melissa & Doug lacing toy. Even if my boys didn’t lace it completely around the edges, they were still able to practice lacing and concentrating on the activity for a long time! For many parents, realizing that their kids could improve their fine motor skills can send them panicking. Kindergarten especially is a glaring opportunity to compare developmental milestones to other kids. With enough practice and interest, your child will master her fine motor skills—including holding a pencil, cutting with scissors, and yes, even pulling up a zipper. Tell me in the comments: What are your favorite ways to encourage fine motor skills for 5 year olds?